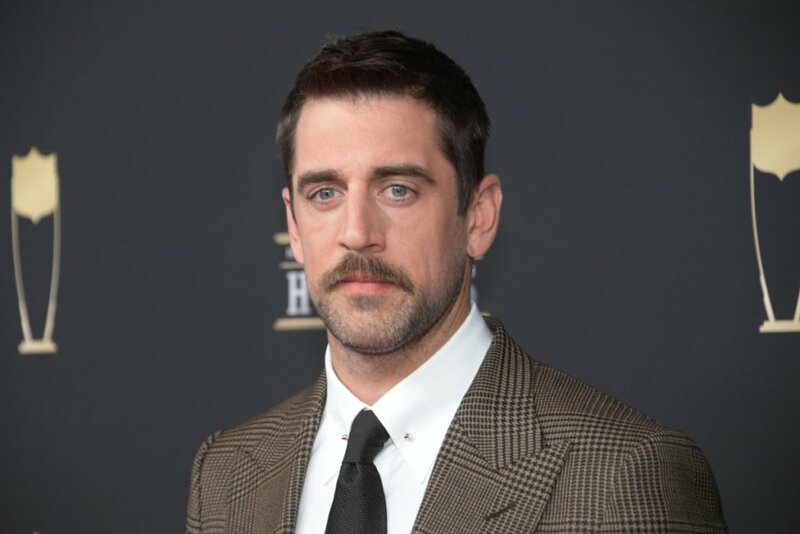 Aaron Rodgers comments on the #Packers hiring new coach Matt LaFleur: "A lot of change in life is tough at first, but it usually works out for the best. So I'm excited about what's going on in Green Bay and the future there." There has been some rumblings lately(mostly for click-bait purposes) about Rodgers not commenting on the hire or meeting with him in person. Well, here it is. Exactly the kind of statement one would expect but I suppose it is nice to finally get it on the record. Many are going to be closely watching the relationship between LaFleur and Rodgers as the team is coming away from a near mutiny situation against Mike McCarthy. It is well-known by now that Rodgers and McCarthy’s relationship was rocky at best toward the end of McCarthy’s tenure. This includes ignoring play calls and a physically noticeable disdain from Rodgers towards McCarthy more and more as time went on. Rodgers has been getting some sun in New Zealand with his race car driving lady friend so until now there has not been much so say on the new Rodgers/LaFleur dynamic. Of course, other than this canned statement by Rodgers, there still isn’t much to say. There is some reasonable concern that LaFleur’s youth will work against him when dealing with Rodgers and earning his respect. There is also speculation that LaFleur is just a puppet coach for the front office to have more direct control. What is Rodgers supposed to say?? “At least he’s not McCarthy.” If he says anything there are going to be a bunch of media retards trying to analyze his every word in an attempt to turn it into pointless drama. If he says nothing there are going to be a bunch of media retards trying to analyze that and turn it into pointless drama. Most of the team hasn’t even met the new coach, let alone had a single practice under him. The only thing we’re gonna get is a bunch of superficial, canned, optimistic responses based off of next to nothing. Kato, I read where he recently, accidentally, took part in an ad promoting some racist organization.His face might still be red from that, I don’t know.